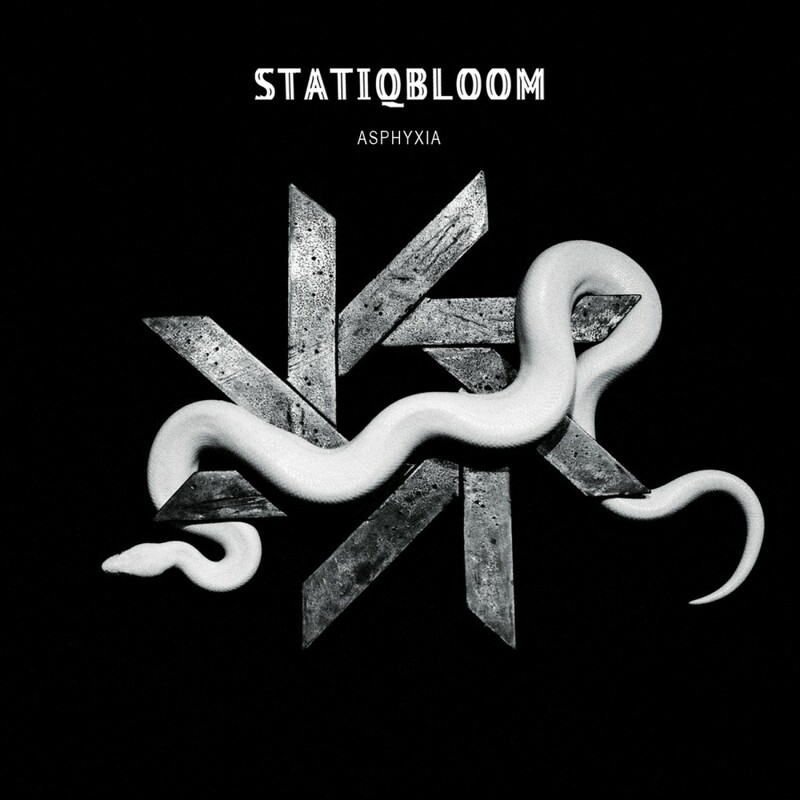 STATIQBLOOM is the dark hallucinogenic brainchild of Fade Kainer. Drawing from the grittiness of early industrial and EBM, Statiqbloom combine hard beats and haunting electronics with disorienting vocals to create pulsing raw Post-Industrial electronics. Originally a solo endeavor started in 2013 in Brooklyn, NY, Denman C. Anderson was added to the lineup in 2016 . The bands latest releases are 'INFINITE SPECTRE" EP 2019 , "BLUE MOON BLOOD " 2018 , Beyond that, Statiqbloom has also done a number of remixes for such artists as: Hide, Corrections House (members of Neurosis & EyeHateGod, Sanford Parker), Atriarch , Secrets of The Moon , Plack Blauge , Hot Guts and more.